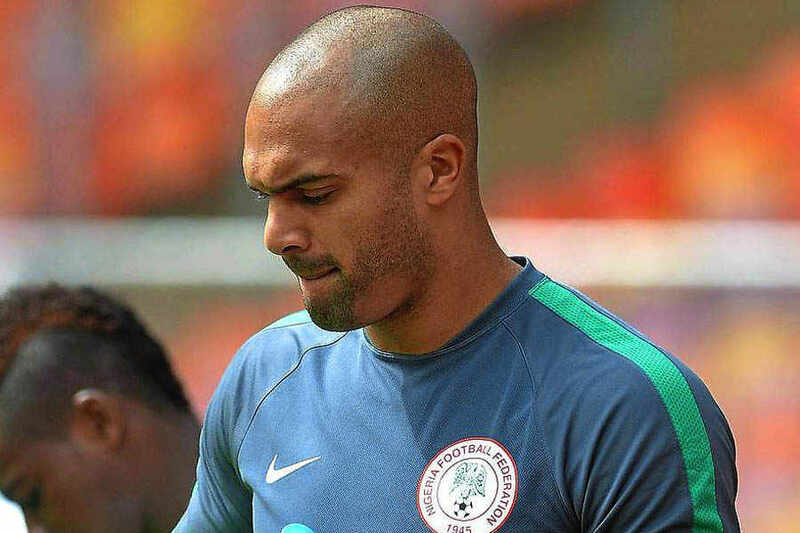 Ahead of Nigeria’s 2018 FIFA World Cup qualifier against Algeria, Super Eagles goalkeeper, Carl Ikeme could be a major doubt for the encounter due to a hip injury he sustained in the team’s 1-1 draw against Blackburn Rovers on Saturday in a Championship match. Ikeme was listed among the 23 invited players that would resume camp on Monday 8, November in Uyo by team’s technical adviser, Genort Rohr. It could be dangerous for Nigeria if his injury is a serious one, considering the fact that Ikeme has become a key factor in the goalkeeping aspect since the retirement of former Super Eagles captain and goalkeeper, Vincent Enyeama. He was substituted in the first half by Dave Edward after he had a knock on his hips and Ikeme revealed on his twitter handle that he expect the injury not to stop him against Algeria.